Whenever you need booking for a Car Service for in or out of the Boston here Patriots Limousine provides a best Black Car Service Boston. Top notch service for you to travel your destination. We provide ground transportation services with the ultimate level of safety. So you can get comfort, reliability, and punctuality as our respected customers. We mostly offer Luxury vehicles and other Executive Cars. Such as, limousine, Executive Cars, Sedans, SUVs, Vans, and coaches are associated with comfort, class, and style. In the back days, these Luxury vehicles are used by Rich peoples, Businessman, and celebrities. Moreover, political leaders use them as transportation services to move from one place to another place. In this new era, the thing gets changed now even common peoples who can have enough money to pay for Black Car Service Boston. They enjoy the opportunity of riding on these luxury cars. When being travel from the Logan Airport or any other location to or from Boston. These ground services are also exclusive and memorable. Especially if you are attending important occasions like proms, wedding, parties and other functions. 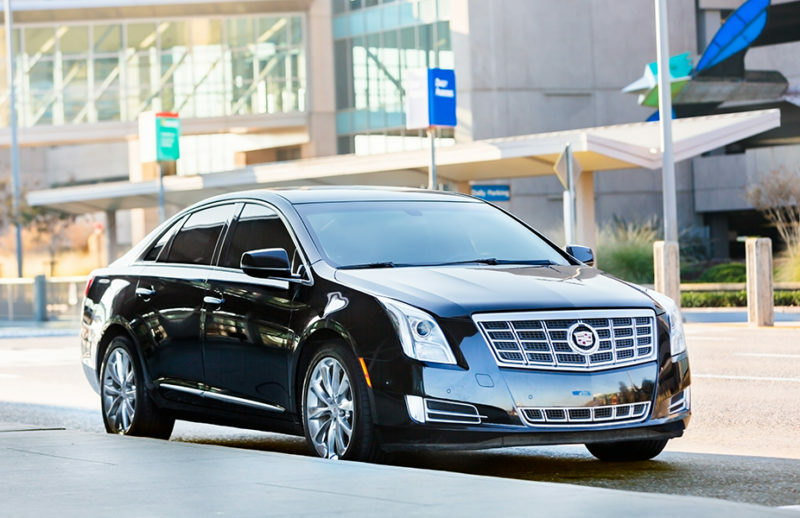 Black Car Service Boston as itself known as a luxury mean of ground transportation. Boston is a historical and popular city and a lot of people may desire to travel in style and class. Here at Patriots Limousine provides you an opportunity to travel your special event in a unique and best luxurious way. Your entrance with Black Car Service Boston makes you an attractive personality. By this impression, a lot of peoples will think about who you are. Patriots Limousine becomes a revolutionary icon in Black Car Service Boston. In these days transportation services are now at its peak in different locations in the world. Boston is not an exception to these. Boston itself is one of the busiest city in New England, MA. So travelers and tourists keep coming in and out of this city. Therefore, the best car service has been made available to cater to the needs of travelers. Due to this our car service they are picked up and drop off at their desired locations. To make a perfect ride, here are some vital points which differ us from another ground transportation services in Boston. New models furnished vehicles with GPS. Expert and professional drivers and very much trained staff. Cost-effective transportation service as compared to other Car services. Twenty-four seven services with calculated response time. We worked without compromise on comfort and quality. The Patriots Limousine service is well reputable and the highest standards for providing a luxury Black Car Service Boston with superior customer care services. The process begins with your contact with our company. It does not matter whether you contact us via phone, mail or visit our office. You will always receive our maximum attention with compatible solutions. Our Black car service’s professional chauffeurs have a good service record. They have years of professional driving experience and a completely clean driving history. Our prime goal at Patriots limousine is to provide consistent, dedicated, secure, punctual, quality and better transportation services to our client. The team at Black Car Service is courteous and works hard to go beyond the customer’s expectation. We aimed to provide each customer with a smile and the information. Therefore our team went above and beyond to make sure you get the satisfaction guaranteed.